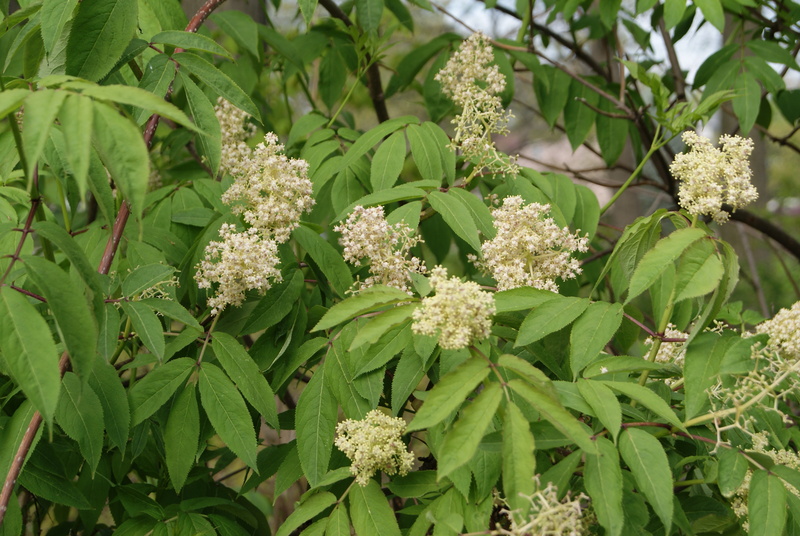 Elderberry bushes are an old-fashioned plant, growing perhaps at the site of an old farmhouse. A hard or long E.
Several soft or short E sounds. The E in each of these words has a different sound. —ew creates a sliding vowel sound, although it is a vowel—consonant combination. —ea— generally has the same sound as —ee. There are all sorts of exceptions. Using text from a newspaper or book, identify and write down a list of words containing the letter E.
Which of these words has a hard or long e (one pronounced like the letter E)? Which has a soft e (as in egg)? Elderberries make good wine or jelly.